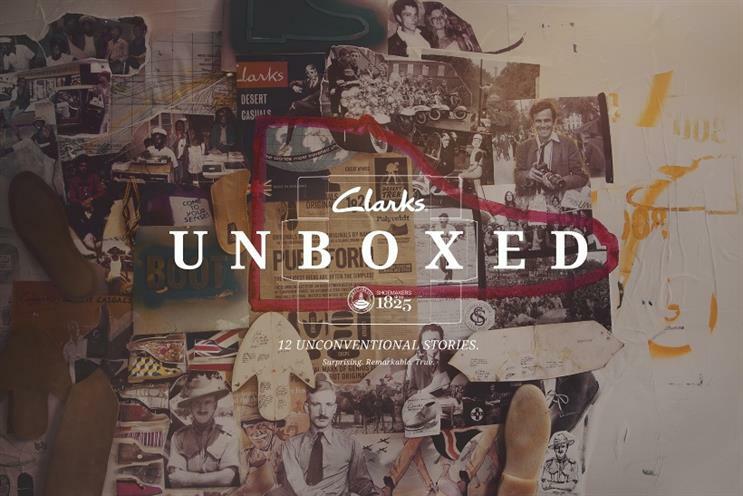 Clarks has created a rich interactive multimedia experience, Clarks Unboxed, to chart the history of the brand through almost 200 years of revolutions and social upheaval, conflicts and chaos, disasters and triumphs. Created by BBH, it tells the story of William, the young man who saved the family business without sacrificing his soul and Alice, a suffragist and social reformer, among others. 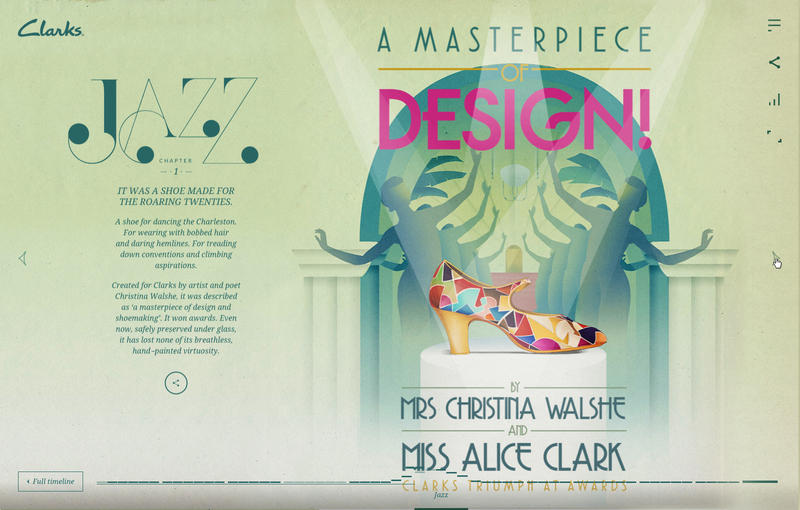 The digital timeline allows users to discover shoes of the 'Roaring Twenties' and to witness the birth of the Desert Boot and the Wallabee. Darren Day, group head of marketing (women’s) at Clarks said, "Clarks Unboxed is a celebration of our incredible heritage and shines a light onto the characters that have helped define Clarks over the last 190 years. It’s an unconventional tale and one we’re very proud to share with the world."